All of the team at Omega would like to congratulate WWMartin after the contractor was a finalist in the Kent Invicta Chamber 2019 Awards for the Construction Project of the Year. The project in question was The Lock project in Yalding, which was completed in September 2018 and cost £200k. 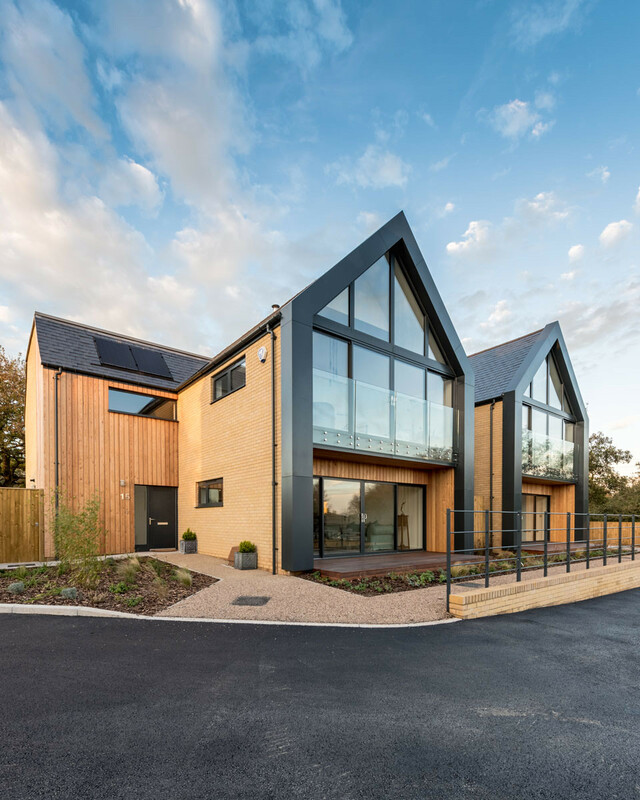 We were excited to play a part in this recognised project, with our range of SAPA windows, Patio Doors and Smart Bi-Folding Doors installed at the development, all of which have been designed to Secured by Design specifications. Congratulations once again to the team at WWMartin for this amazing achievement.